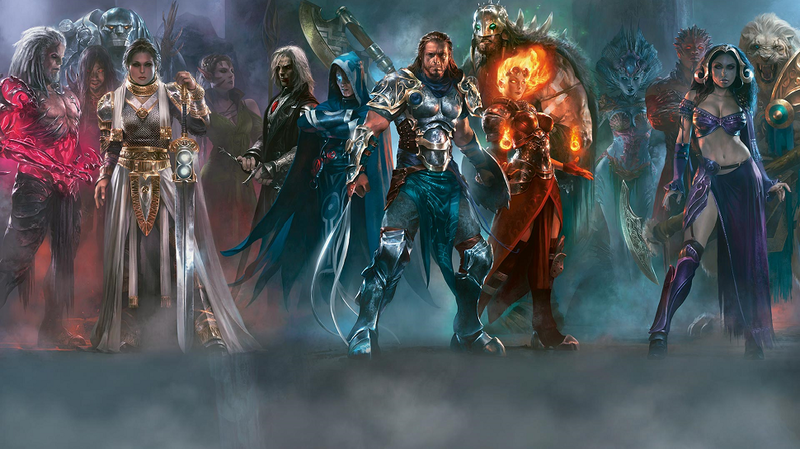 Learn to Play Magic: the Gathering! We’ll provide a learning deck and everything you need to get started. Free! Join us at Meeples Games to battle it out with Warhammer! Bring your armies and see who you can beat. Join DM Dan for a D&D 5E. 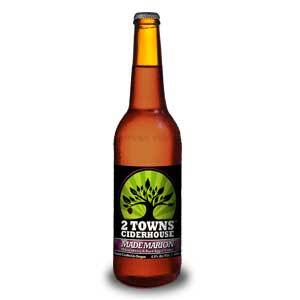 Made Marion Marionberry Cider from 2 Towns Ciderhouse is Now on Tap! Ripe and juicy, the Made Marion is made with fresh pressed NW apples and Oregon-grown marionberries. It’s that time of year to enjoy something warm and earthy – even in a cold, bubbly beverage! We have two new brews on tap. This fall ale is perfect for cuddling up with a nice game! It’s not too dark or rich – surprisingly light for an Octoberfest. Check out the Lazy Boy Brewing website! Copyright © 2019 Meeples Games. All Rights Reserved.